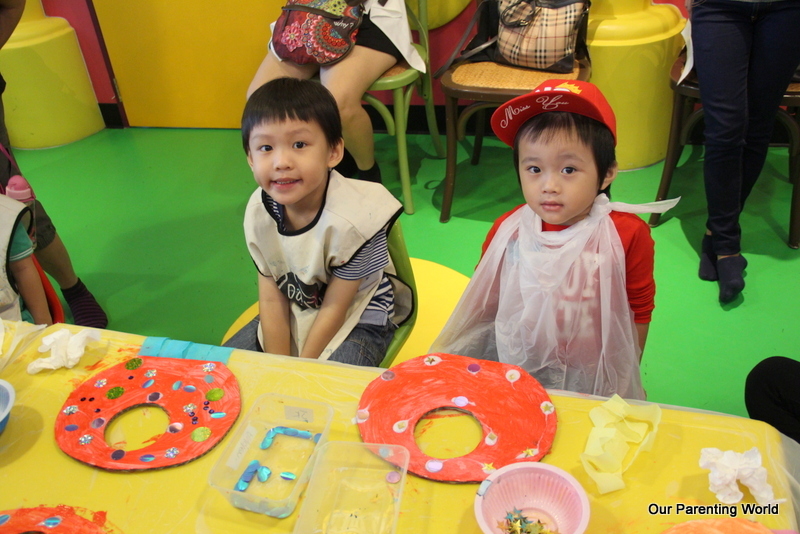 SeriousAboutPreschool.com launches Singapore’s Largest One-Stop Portal housing All enrichment centres under One Roof! 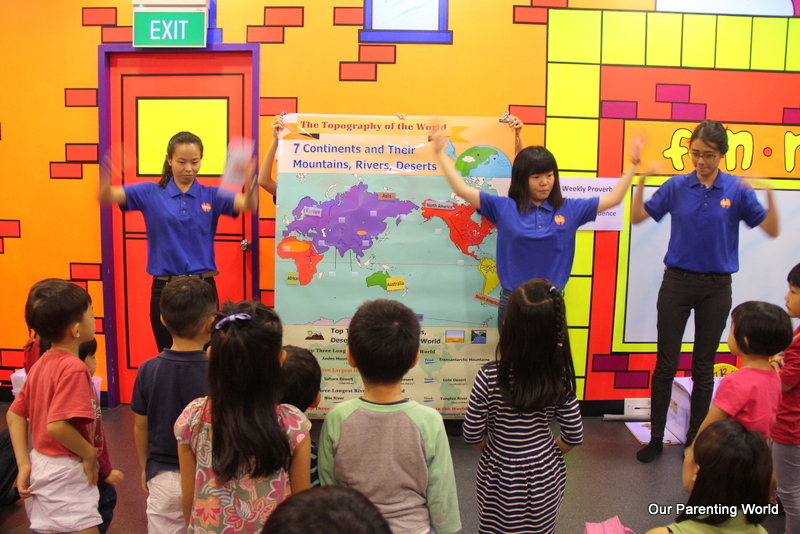 You are at:Home»EVENTS»SeriousAboutPreschool.com launches Singapore’s Largest One-Stop Portal housing All enrichment centres under One Roof! 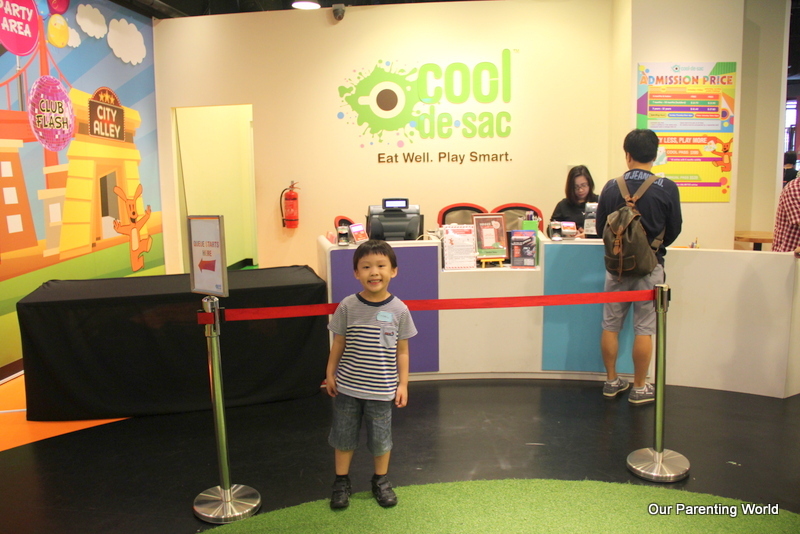 Our Parenting World team was recently invited by Serious About Preschool to attend its launch party at Cool de Sac at Suntec City. 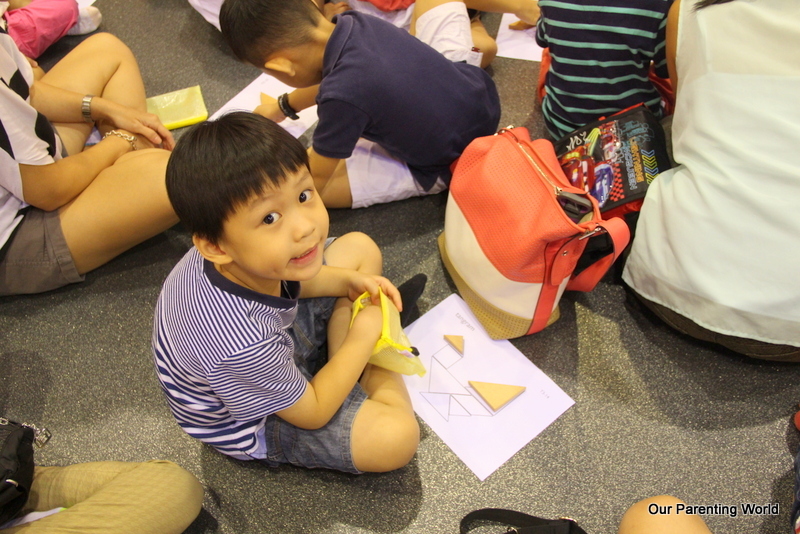 Thanks to Corrine Lam and Serious About Preschool, we get to try out 3 different programmes: Art and Craft, Right Brain Training and Speech and Drama specially arranged for our little ones to participate in. Art and Craft session by Da Little School. 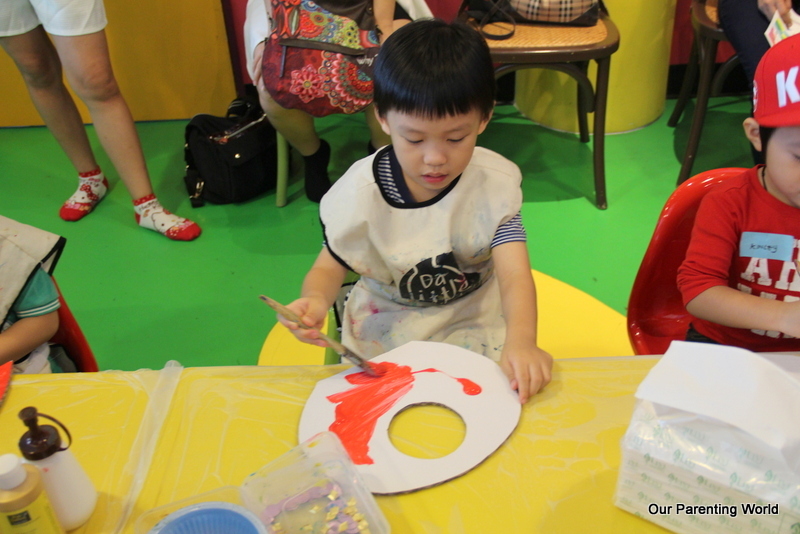 Children get to apply their creative juices to paint and decorate their very own jelly fish. Our little one has fun thinking of how to decorate his jelly fish, working on making his jelly fish special. Heguru is a right brain training program that is supposed to help enhance a child’s learning abilities. The lesson is conducted in a fun, lively way with lots of music and plenty of actions. The instructors from Julia Gabriel actively engaged the children through lively role-play and story-telling. 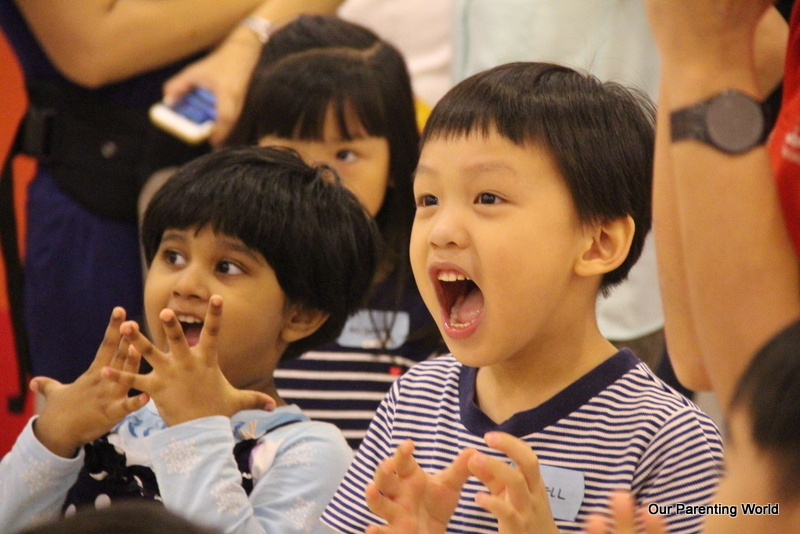 Our little one enthusiastically take part and has so much fun performing in class. Through the three trial lessons, parents have a good idea whether the lessons are effective and most importantly whether their little ones will enjoy the class and would like to take up the programme. Introducing SeriousAboutPreschool.com launched by Corrine Lam, a mother of two little ones (one and three years old), the mompreneur has a keen understanding of the challenges that parents face in Singapore. With so many preschools and enrichment schools in Singapore, how do parents find out which school is suitable for their kid? With a one-in-all portal like SeriousAboutPreschool.com, it certainly makes life easier for us, parents, to do an effective search for a suitable programme for our kids. This website is a Godsend as it has a HUGE database of over 4,000 Programs & 1,700 Enrichment Centres/ Branches in one portal offering information, discounts and parents’ reviews on enrichment courses for our little ones suitable for preschoolers between 0 to 6 years old! It is very easy to use, please click HERE to begin your search. This is the only portal that consolidate everything with more than 1,700 enrichment centres and branches all over Singapore. With such a wide database, you can find your preferred school/programme for your child. 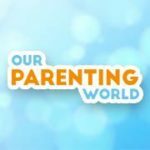 If you are looking for parents with children around your child’s age, go to SeriousAboutPreschool.com, this is the only site of its kind to offer a Join A Community page to connect parents who have children of similar age groups. The enrichment portal also lists holiday and ad hoc programs according to age groups, it is so specific, you can even search for parents with children of similar age group right down to the month clusters. SeriousAboutPreschool.com offers parents a rewards program for using its comprehensive site and parents can earn rewards points when they sign up for trial lessons for the first time. 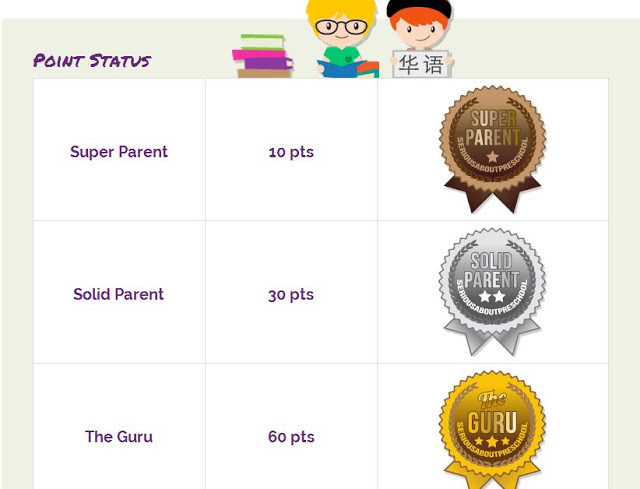 Extra reward points can be earned when parents write a review of the courses after attending and the points will elevate the parent’s status in using the website and open door to opportunities. Top Charts page at SeriousAboutPreschool.com celebrates the most popular programmes and centres. 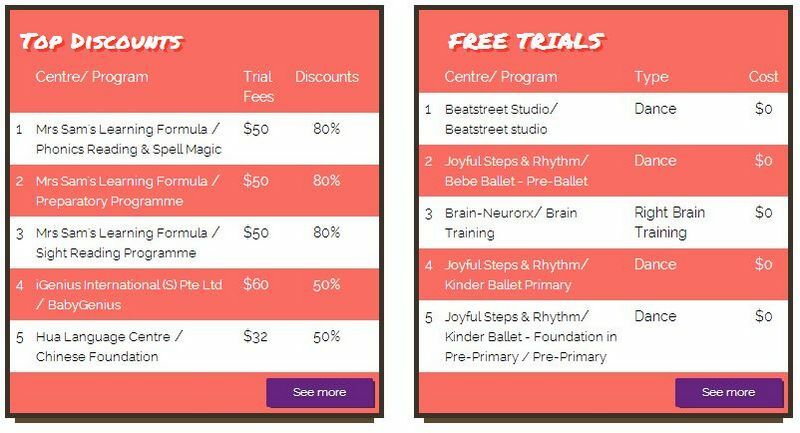 This is a great way to stay apprised of the top discounts, free trials, and most popular programmes offered by its partnering centres. With so many advantages and SeriousAboutPreschool.com will help parents to save time seaching for schools/programmes and by using the portal, it will keep parents abreast of the latest programmes, promotions, discounts, trial classes and many more offered by the various schools in Singapore. Try it out now and experience for yourself to find a suitable preschool/programme/class for your little ones from 0 to 6 years old. Please click HERE to go into Serious About Preschool’s website and please click HERE to go into its Facebook.